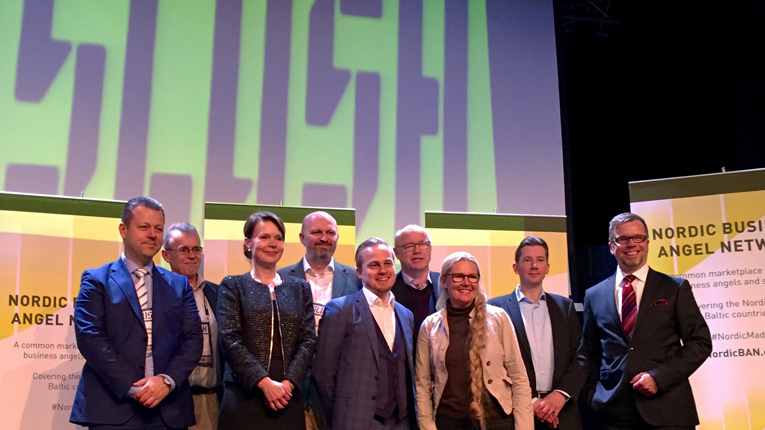 FiBAN along with other Nordic angel investment networks launch NordicBAN at Slush 2015. 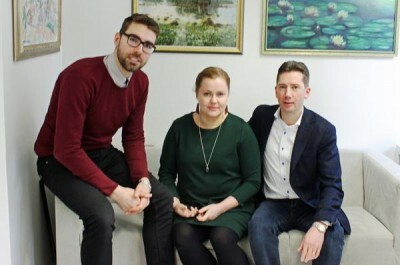 FiBAN (Finnish Business Angels Network) has been making waves in European angel investing for some time now and has given rise to the creation of NordicBAN (Nordic Business Angels Network). Established in 2010, FiBAN is Europe’s largest angel network and has been twice recognised as its best by the European Business Angels Network. The company provides education, training and networking to angel investors interested in startups. It is also the national lobbying authority for angel investing in Finland. The idea behind NordicBAN was devised in order to develop a one-market region in the Nordic and Baltic countries to allow for cross border investment. Claes Mikko Nilsen, network manager for FiBAN, describes NordicBAN as being “a network of networks”. NordicBAN connects angel networks from around the Nordic region and allows them to network with each other. This opens doors for both investors and startups, and allows more variety among where investments are made and who is making them. A strong startup culture plays an important role in turning around the fortunes of the current economic climate. Receiving funding to grow is essential. “We don’t have a choice, we really have to have new innovations to be able to establish new jobs,” Nilsen points out. Matchmaking events that connect its investors with startup companies are organised by FiBAN. Nilsen explains that this is because it takes a certain investor and a certain startup to work together: “The connection between angel investors and startups is very personal”. Claes Mikko Nilsen (left), Helleke Heikkinen and Jan D. Oker-Blom of FiBAN. Angel investing might seem risky to some, as around 50 per cent of startups fail, but FiBAN recommends to its network that they should have several small investments. Because of this angel investors must work together and share the benefits of their investments. When it comes to angel investing, variety is not only the spice of life, it is essential to achieving success. “We are eager to have foreign investors; in a way you could say they have a small advantage,” Oker–Blom explains. “If you get an option to have a foreign investor on board with your startup, you are perhaps more interested in taking him/her as it is a different point of view and it’s also opening some doors for internationalisation”. It takes time to get to know investors and investors to get to know the team behind the startup, Nilsen explains. A process of setting goals and being able to achieve them is more important to investors than the product being provided. He recommends to startups that they should have an excellent team that can deliver, as this is what angel investors will be looking for. Investors will evaluate the startups for a period of time before an investment is made and it is essential that the companies deliver on any promises that are made in that time. “Startups must build trust with investors before an investment is made,” Nilsen explains.